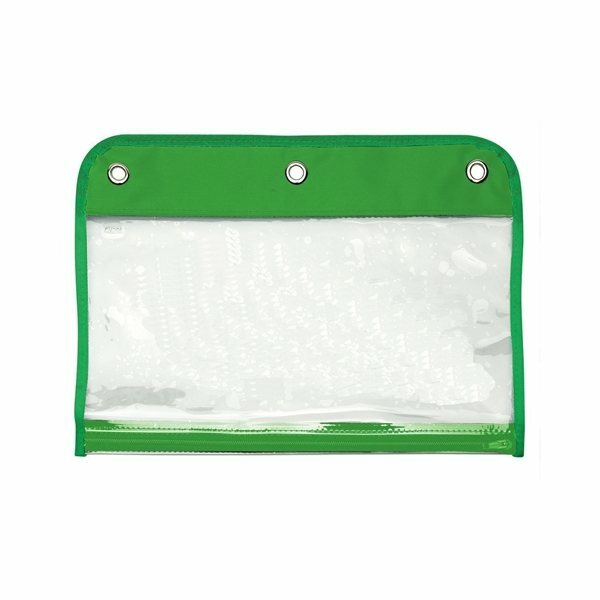 Be the envy of the classroom when you break out this promotional item! 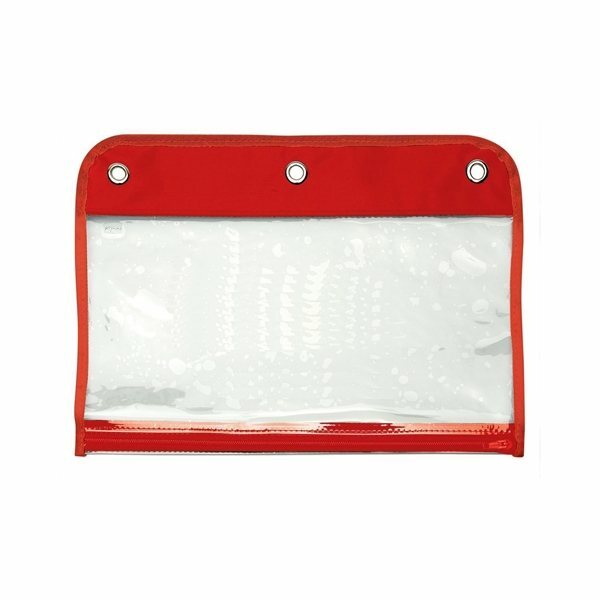 Constructed of PVC material, you'll stay organized and at the head of the class with our 0.3mm clear Teachers Pet 3-ring organizer. 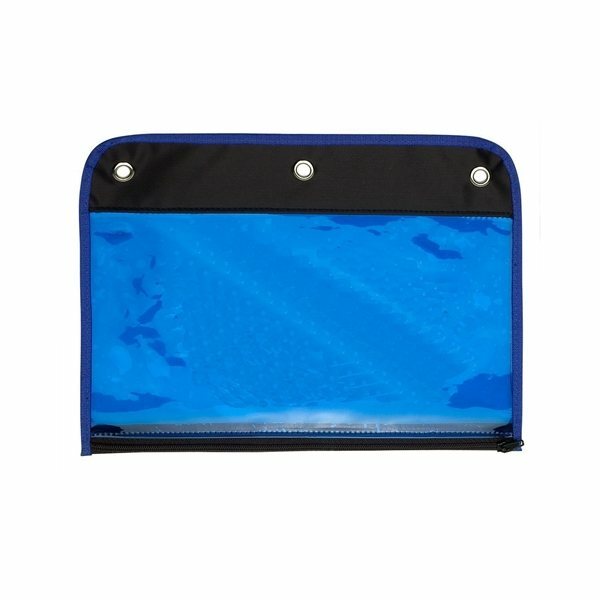 Great for schools, company giveaways and office supply stores, this pouch will fit into any standard 3-ring binder. Offered in several attractive colors, put your brand on display using the large imprint area. Quality of imprint was excellent. 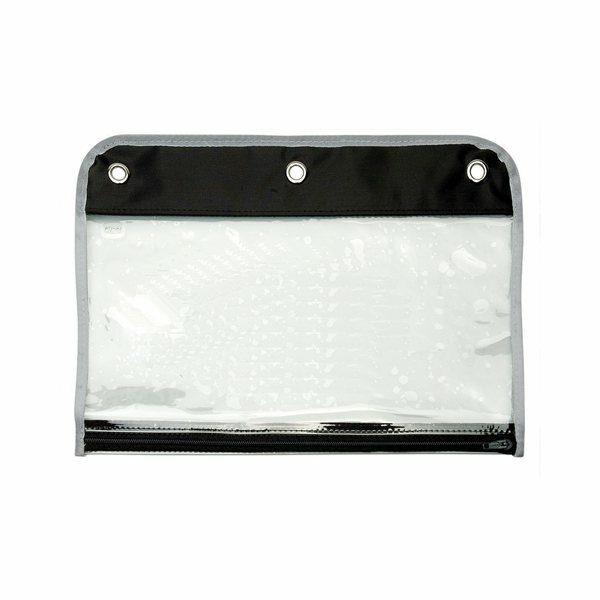 I love AnyPromo you guys have an awesome selection of all kinds of products. Good value for a quality product. Delivered as promised. the product is a good value. Rose is wonderful to work with. I have been extremely satisfied with my product. The quality of the product has been exceptional. Thank you AnyPromo.